Guardian of a millenial glassmaking tradition, Giampaolo Seguso invites us into his studio in New York, where he talks about the history of a craft whose roots stretch way back to the Venetian Renaissance. Murano harbors the oldest techniques in the art of Italian glassmaking. The little island in front of Venice is the place for glass. This is where the art and industry of glassmaking was born, and there’s no better place on earth for learning the craft. 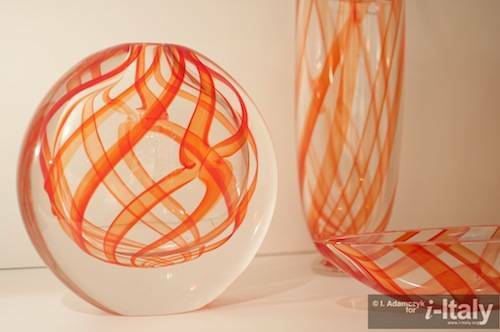 Giampaolo Seguso has known it for as long as he can remember, seeing as his family has been making glass for six centuries. 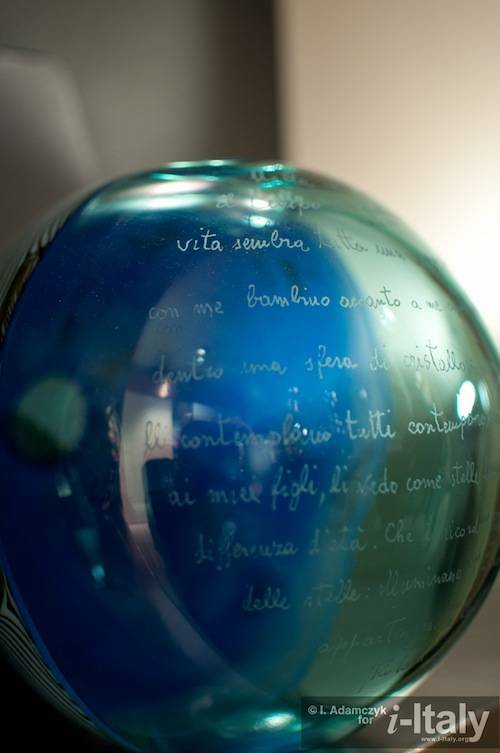 In his hands, Seguso holds a diary-like book that turns out to be a copy of My Page is Glass: Poems, the collection of verse dedicated to his son Pierpaolo. 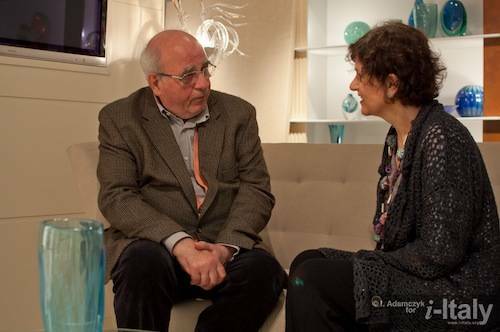 “I realize he is the one who understands me the most,” explains Seguso. Seguso’s voice is warm, calm. His intense eyes seem to preserve many past lives. His relationship with his father Archimede was fractious. 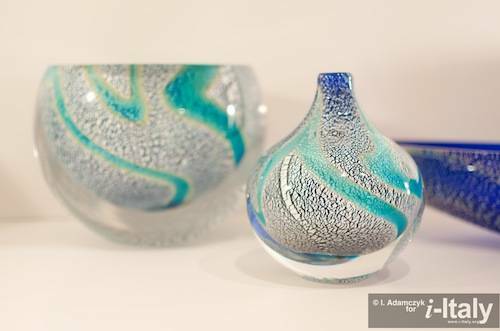 One of the most important glassmakers in the twentieth century, Archimede founded the extraordinary Italian glassware manufacturer Vetreria Archimede Seguso in 1948, where father and son worked side by side until Giampaolo was almost 50. Then came the break. “It was dramatic,” says Seguso.